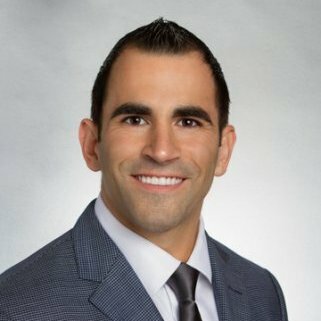 Chris Bowen is a California real estate broker and graduate of the University of Southern California where he studied Real Estate Development and Business. Bowen’s experience representing commercial tenants and property owners in sales, acquisitions, and leasing totals over 650,000 square feet and more than $60,000,000 in consideration. Bowen has successfully represented several billion-dollar companies in real estate transactions, including Clear Channel Outdoor, Anheuser-Busch, Monster Energy Company, FleetPride, XPO Logistics, and Wan Hai Lines; other select clients include The Susan G Komen Foundation, MediCann, Vivint Solar, Colossal Media, Vantage Film, American Realty Advisors, Plumbers & Steamfitters Local Union 494, Line-X, and Western Specialty Contractors. Most recently, Bowen served as the Director of Real Estate at CalCann Holdings, where from early 2016 through 2017 he focused solely on real estate eligible for cannabis uses where he was responsible for the sale & acquisition of more than 250,000 SF including several dispensary, cultivation, manufacturing & distribution licenses. 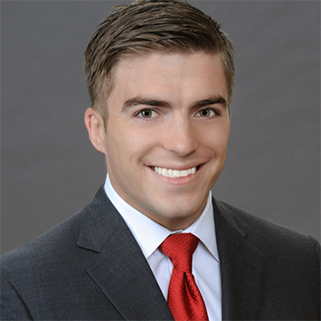 Prior to joining becoming a commercial real estate broker, Christopher held positions with the largest public and non-profit organizations in Los Angeles County, the City of LA Asset Management Division and USC Real Estate & Asset Management. Cristina Thomas is a licensed real estate agent that specializes in the cannabis industry. 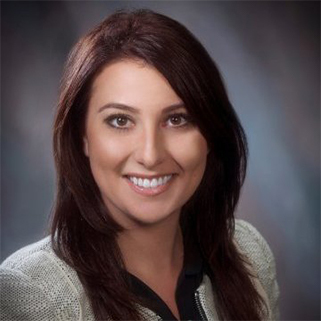 Cristina has been in the cannabis industry for several years working as a project manager and sales agent for CalCann Holdings, LLC, a cannabis management firm. In her first year she oversaw and assisted the company handling assets of over $3,000,000 and has helped on several winning license application projects. Cristina also assists in several facets of the dispensaries’ management, such as payroll and insurance requirements. Prior to her involvement in all things cannabis, Cristina worked in event management business for eight years. She received her Bachelors degree from California State University Monterey Bay in 2011.